This Impala is a local trade and comes with many great features such as lane keep assist! 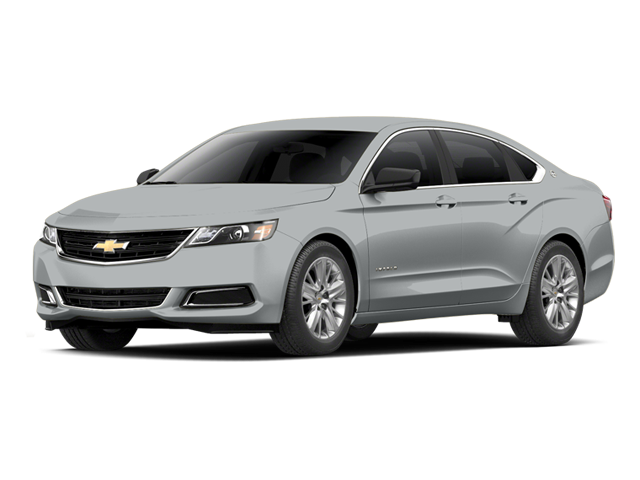 Hello, I would like more information about the 2014 Chevrolet Impala, stock# Z8119A. Hello, I would like to see more pictures of the 2014 Chevrolet Impala, stock# Z8119A.